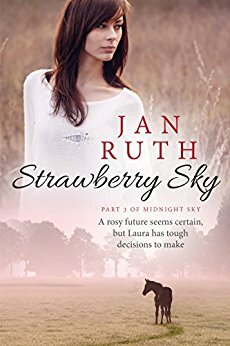 Today I’m posting my 5-Star review of Strawberry Sky, by Jan Ruth, a contemporary British family drama. Reading Strawberry Sky was a pleasure. It was like meeting old friends once again. It is the third and final novel in the Midnight Sky series. 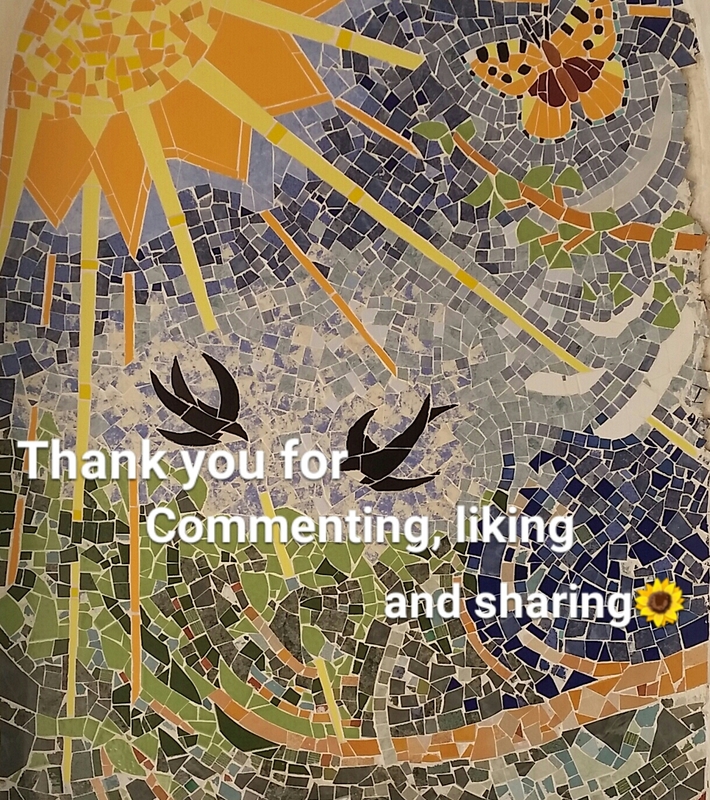 Strawberry Sky is more fast paced than Midnight Sky and Palomino Sky, and as I already had the background and setting, I was quickly involved, once again, in the two sisters, Laura and Maggie’s, complex lives. The same engaging characters we’ve already met in books one and two, make their appearance once again with an important new addition, Enid, a motherless teenage girl, who applies for a job at their farm bringing both positive and negative consequences. After a series of unfortunate mishaps and ups and downs, it would seem that James and Laura, are finally on the road to a ‘rosy future’ of marriage and children, renovating the house, their ambitious refurbishing project, and Laura’s design business, but once again, things will not be so easy. Overprotective Maggie, will make some unfortunate decisions, while her troublesome daughter, Jess, and her ex-boyfriend and father of their child and his violent acquaintances, will continue to wreak havoc in the family. In spite of their love and supportive relationship, James and Laura will have to face plenty of issues, including James’s pain due to his spinal injury which occurred in book two, and Laura’s obsession with pregnancy, not to mention the constant complications caused by Jess’s behaviour. The best part of the writing is the characterisation. The proof is that I feel as if I know and the characters and it was sad to say goodbye. I’ll miss Laura’s generosity and optimism, and James’ patience and insight, in spite of his gruffness! I won’t miss some of the others, such as Jess or Maggie! Especially for lovers of intense family drama, set in the stunning Welsh countryside. She writes contemporary fiction about the darker side of the family dynamic with a generous helping of humour, horses and dogs. Her books blend the serenities of rural life with the headaches of city business, exploring the endless complexities of relationships. 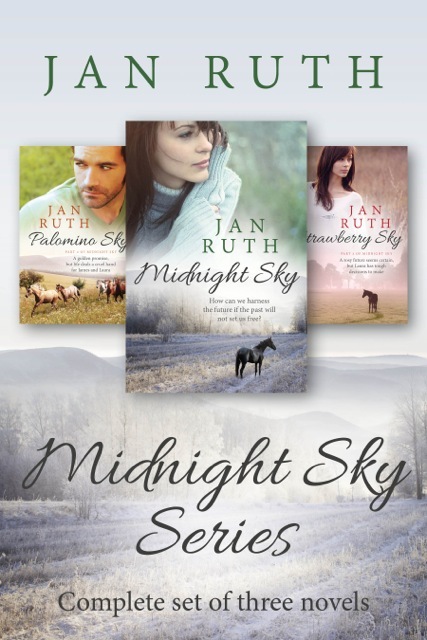 JAN RUTH’s real story began at school, with prizes for short stories and poetry. She failed all things mathematical and scientific, and to this day struggles to make sense of anything numerical. Amazon changed the face of the industry with the advent of self-publishing; opening up the market for readers to decide the fate of those previously spurned novels. 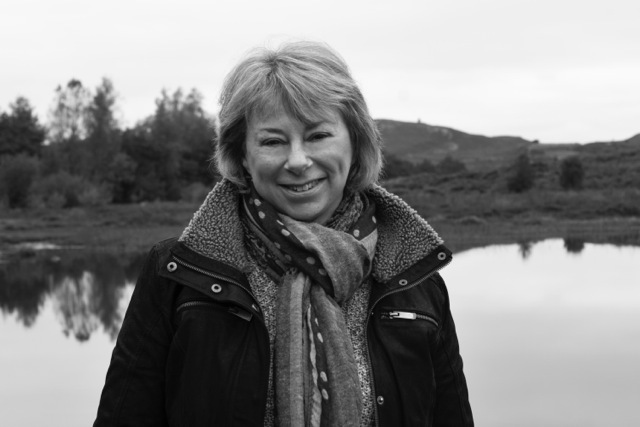 Jan went on to successfully publish several works of fiction and short story collections and after a brief partnership with Accent Press in 2015, has returned to the freedom of independent publishing. 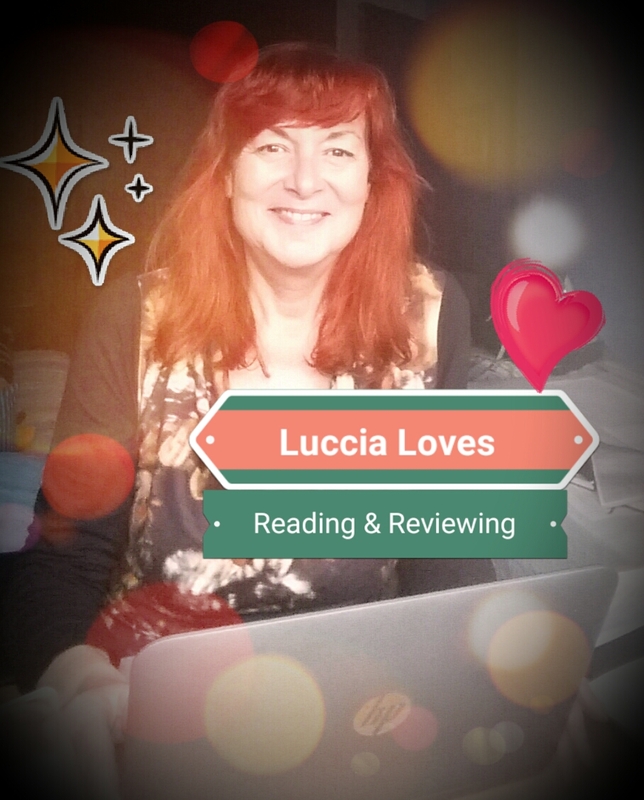 Thank you for a wonderful post/review, Luccia. You’re welcome, Jan. I really enjoyed the series.